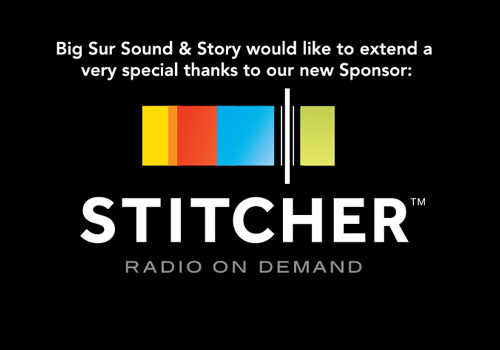 The Big Sur Sound and Story Jury includes some of the most accomplished and innovative individuals working in the fields of radio, audio, and storytelling. Stay tuned as we’ll be adding more members across the coming weeks. For three decades, from the hostage crisis in Iran to Sept. 11 to the warfare in Iraq, listeners turned to Bob Edwards for insight, perspective and companionship. 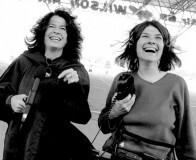 With Bob at the helm, Morning Edition became the most-listened-to program in public radio. Thirteen million people now tune in every week. 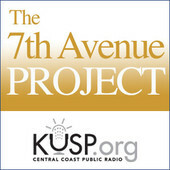 Robert Pollie is a producer at Santa Cruz, California’s NPR affiliate KUSP and the producer and host of the 7th Avenue Project podcast, a weekly radio show for the seriously curious. Interviews and features on science, philosophy, art, music, culture and real-life stories, from Nobel laureates to prison inmates.